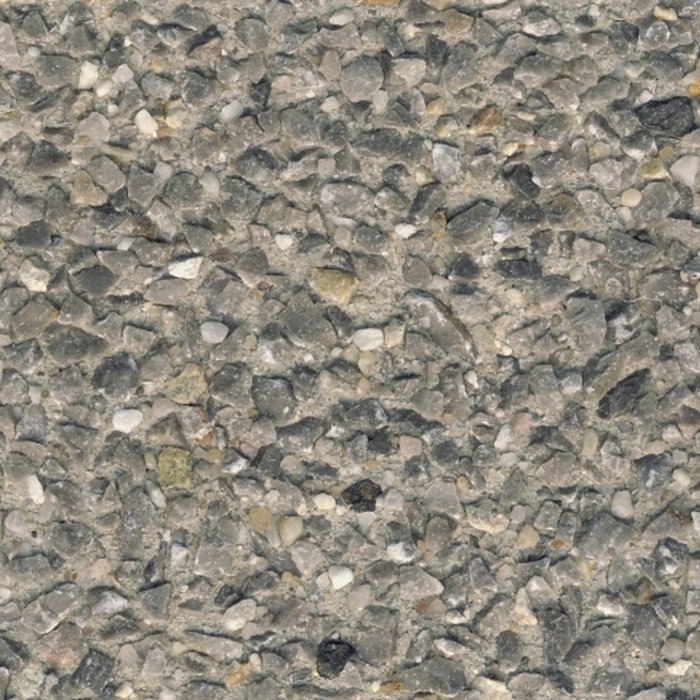 A washed surface is exactly what you need if you want to obtain a structured concrete surface with the dominating colour intensity of the aggregate. 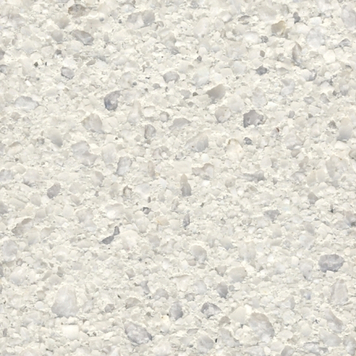 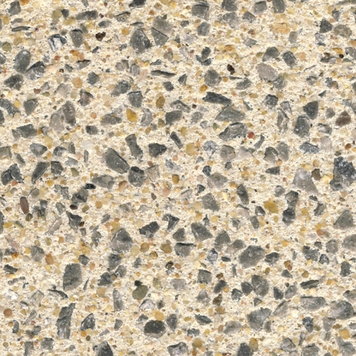 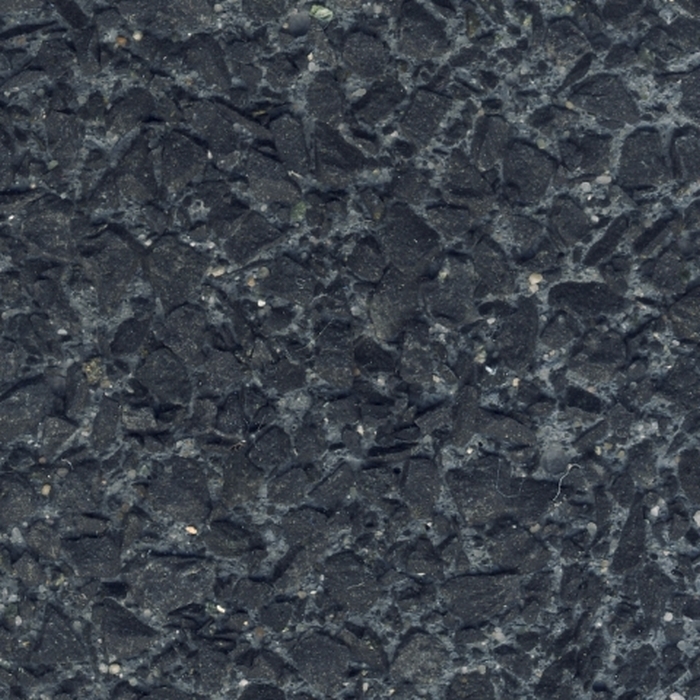 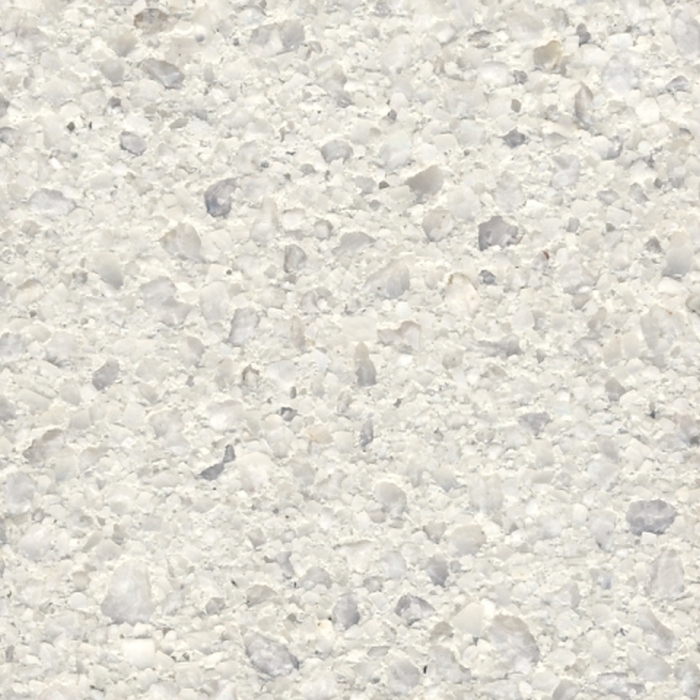 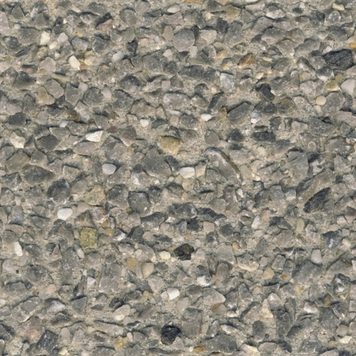 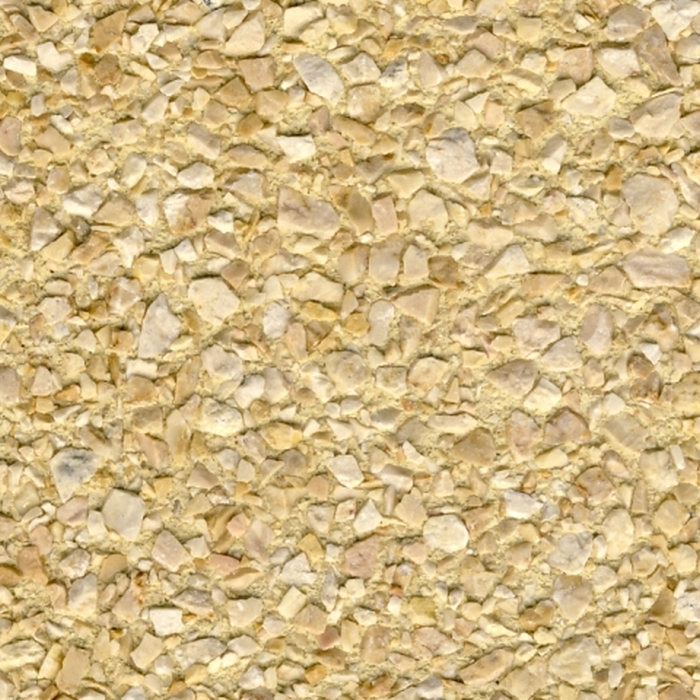 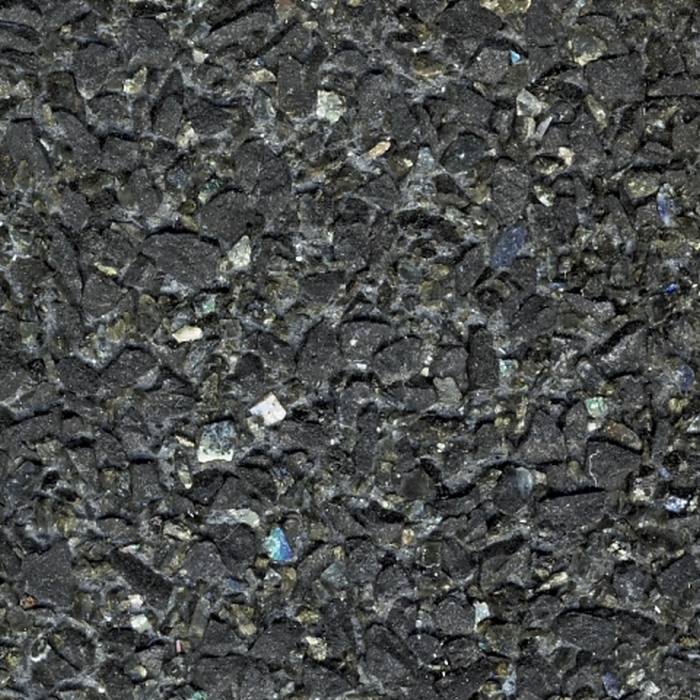 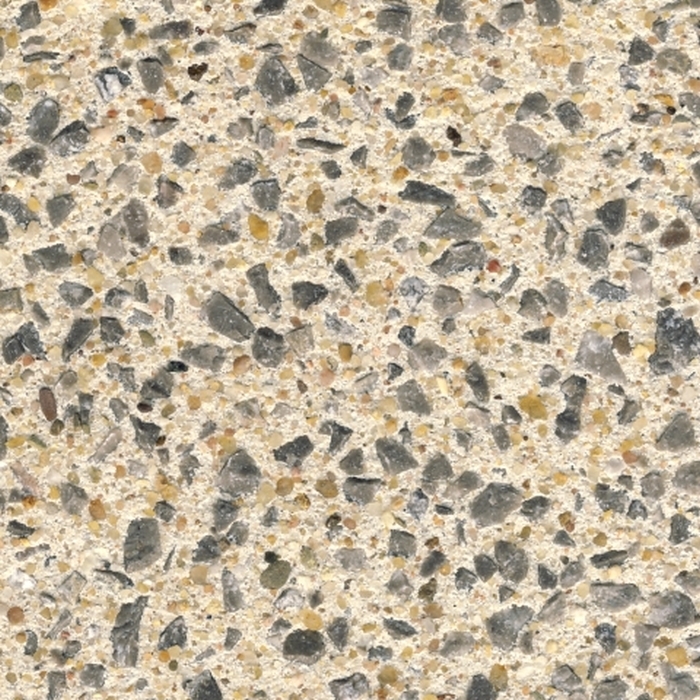 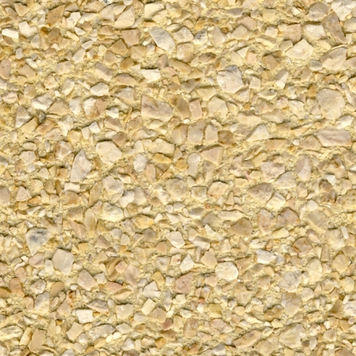 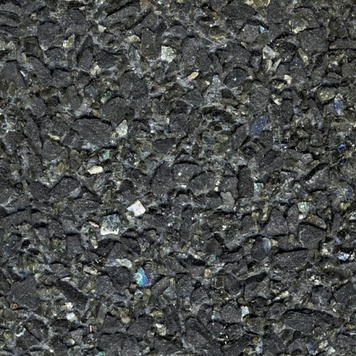 During production of this surface, the cement laitance on the concrete surface is prevented from curing by contact inhibitors. 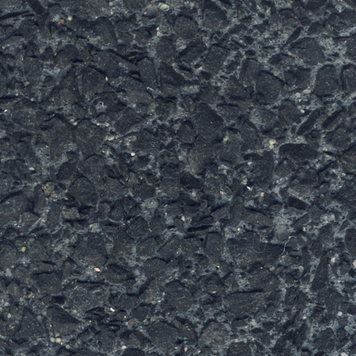 The uncured surface is “washed off” with a water jet. 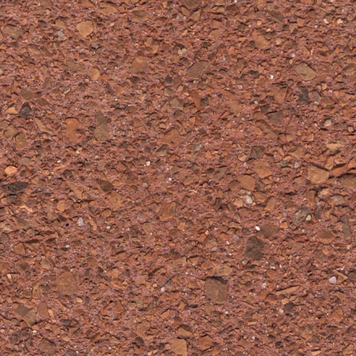 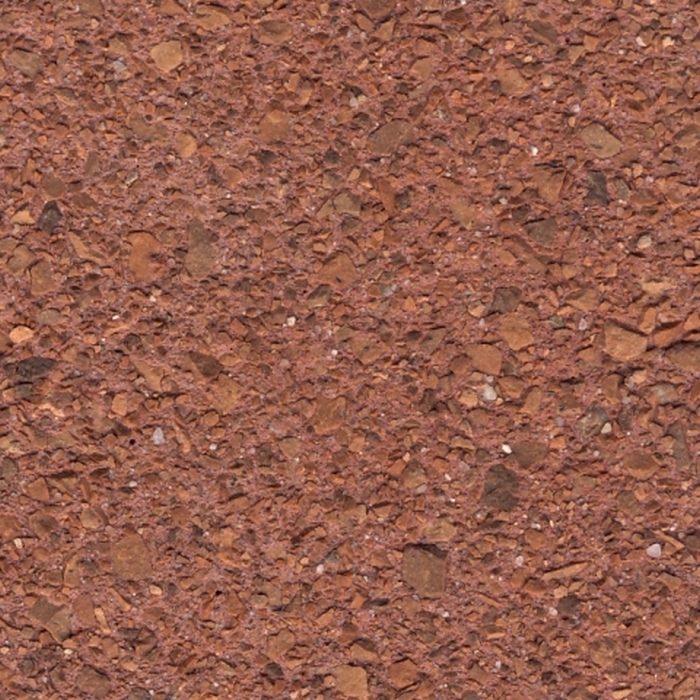 The surface is given a structure similar to sandstone. 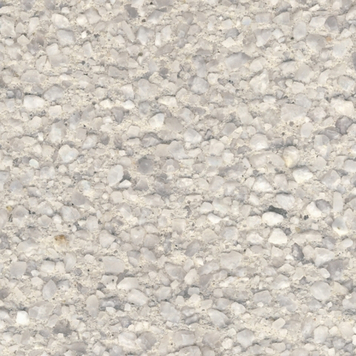 Architectural precast concrete panels with acid etched and washed surface in one panel. 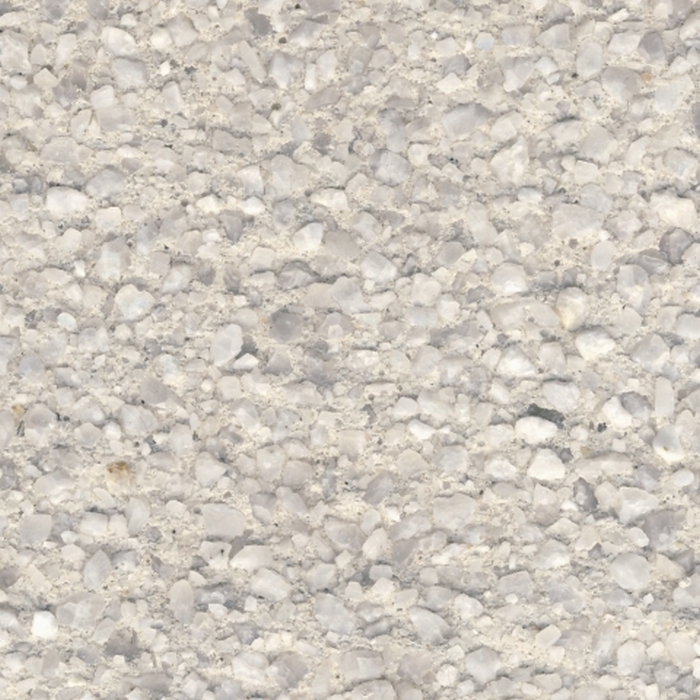 Project: Blok3 - Bibliotheek, Almere, NL.